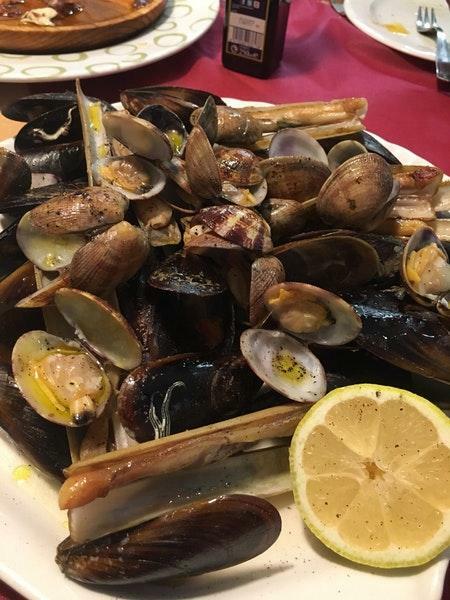 Here, you can discover the recipes and ingredients of the Spanish cuisine. 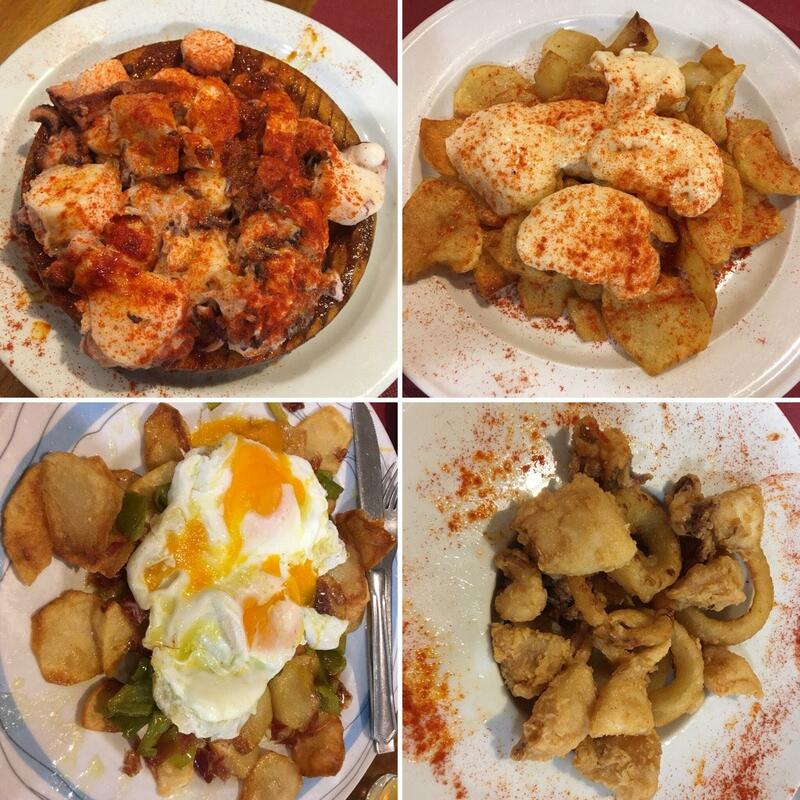 This restaurant guarantees you perfectly cooked tapas, braised octopus and croquettes. Nothing can be better than ordering good baked custard and tasty gâteau. 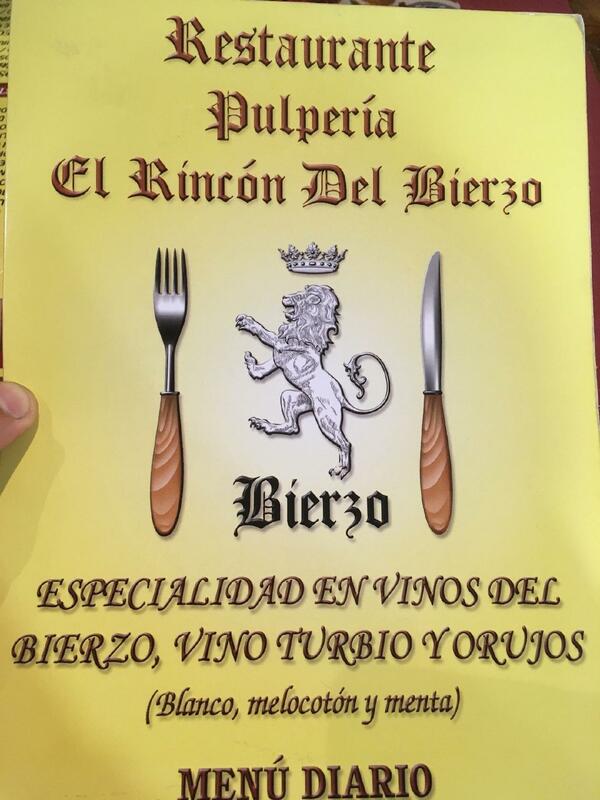 Rincón del Bierzo will offer you delicious wine. According to the guests' opinions, waiters offer good coffee. The well-trained waitstaff reflects the style and character of this place. Spectacular service is something that people note in their reviews. You can get most dishes from the menu for attractive prices. The fine decor and pretty ambiance let clients feel relaxed here. But the rating for this spot isn't high on TripAdvisor.